This is a police package 120 mph cluster with PCM from a 1997 XJ. 150 shipped or BEST OFFER. 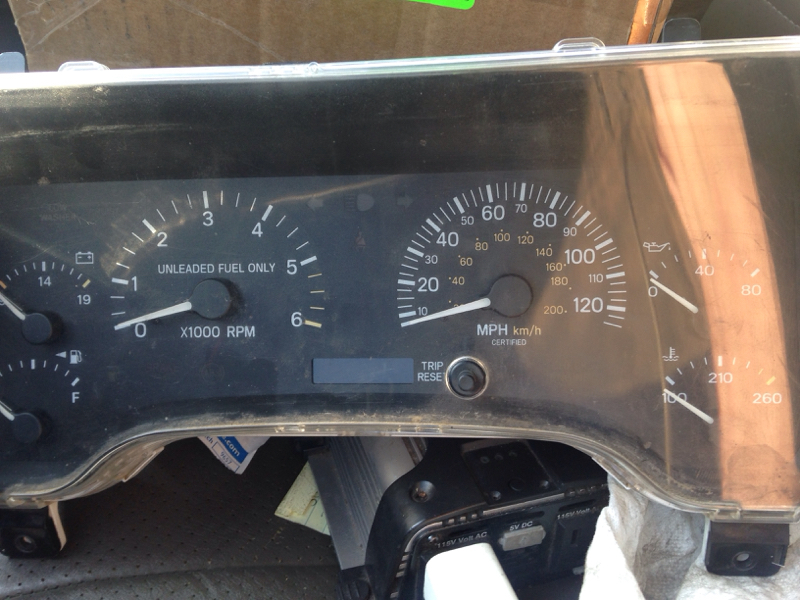 Dang that's a fast XJ at 120 MPH! Lol GLWS man! 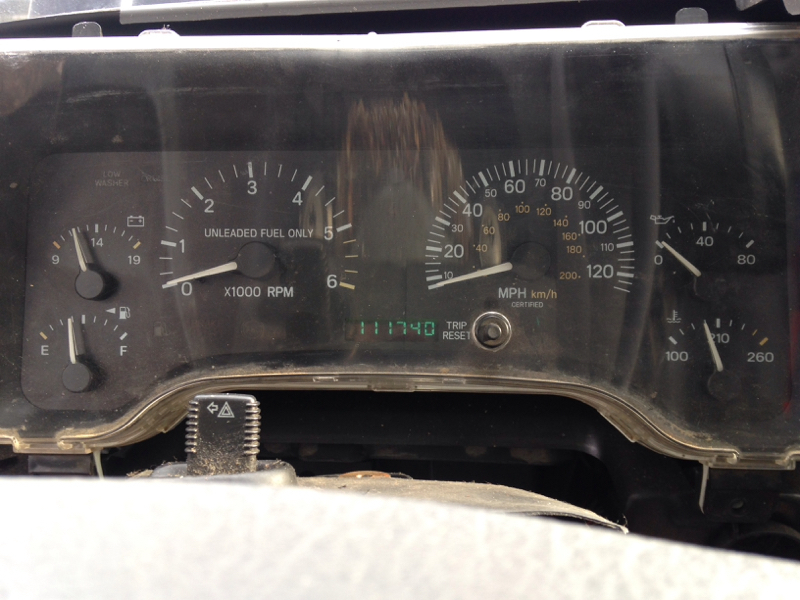 Are the miles set to the cluster or will they change when plugged in to the new jeep? PCM Issue? losing my mind! !